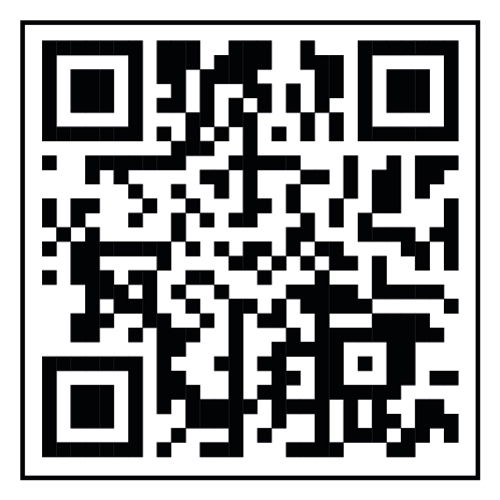 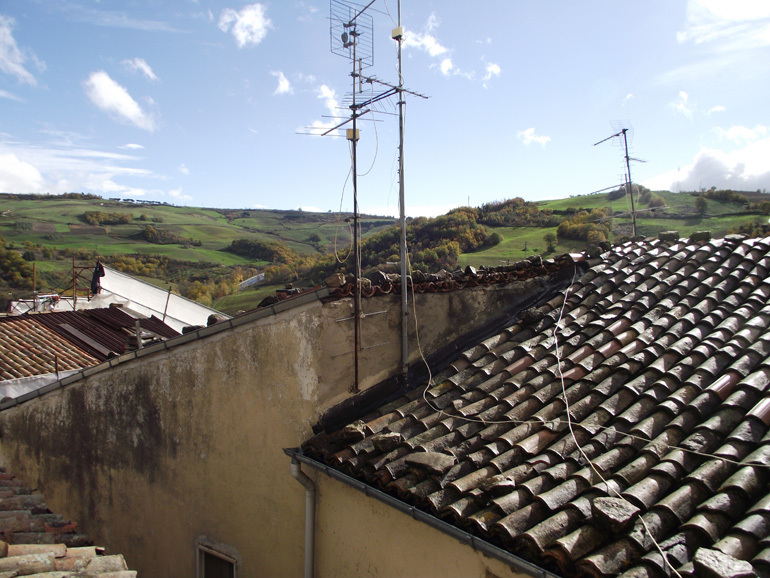 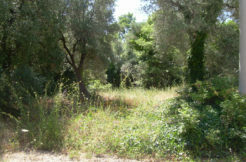 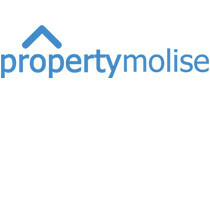 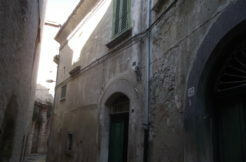 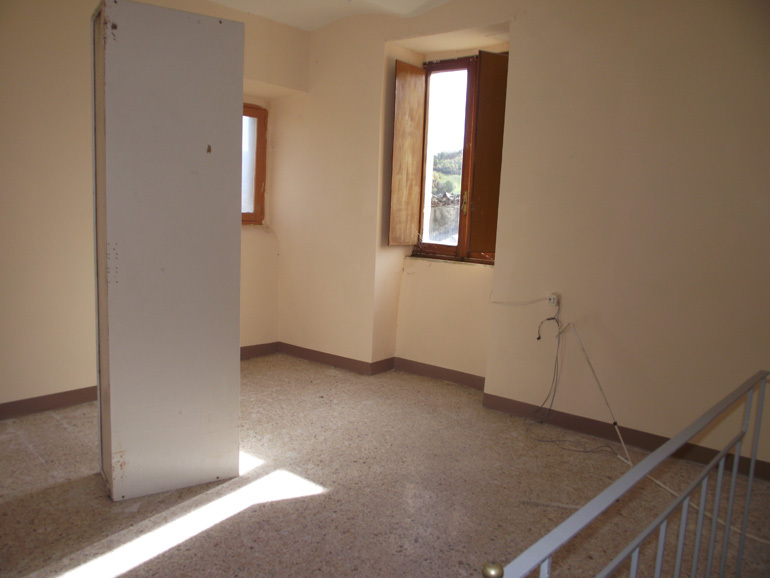 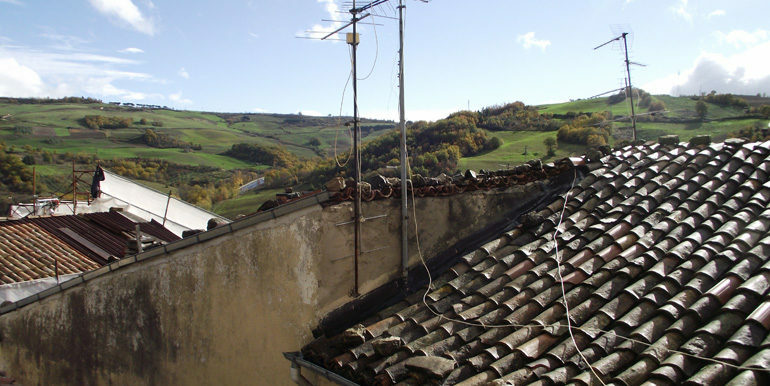 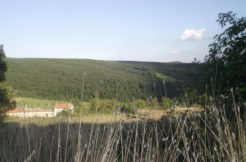 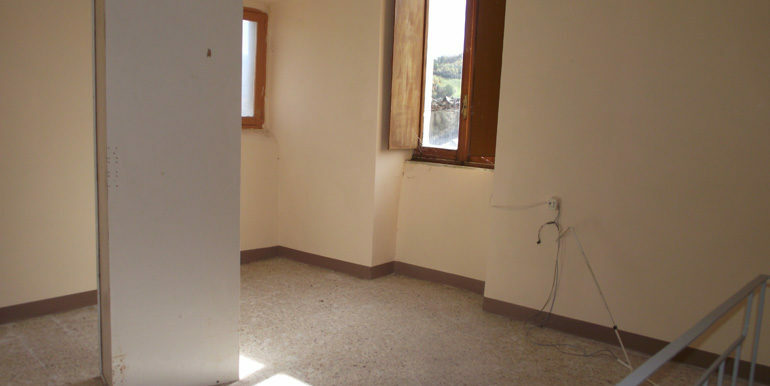 Property for sale in Molise, precisely in Ripalimosani– Campobasso province. 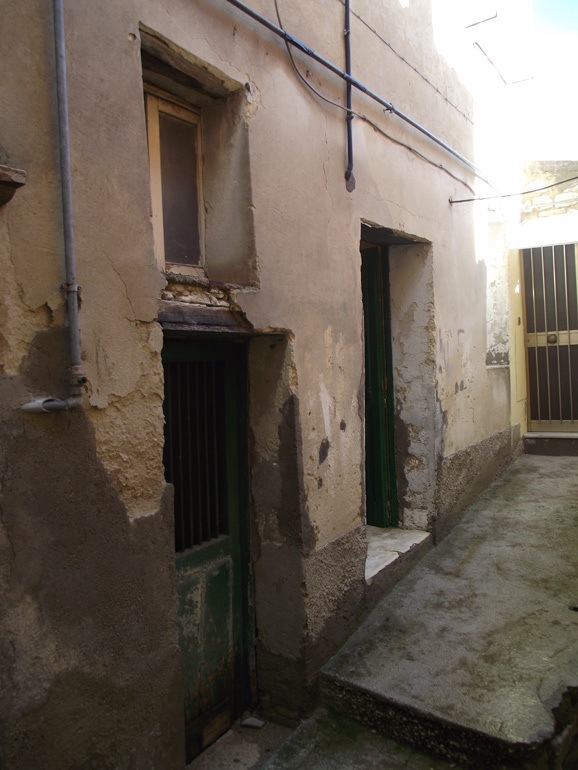 The italian home to buy is a small town house on two levels for a total surface of 50,41 sqm. 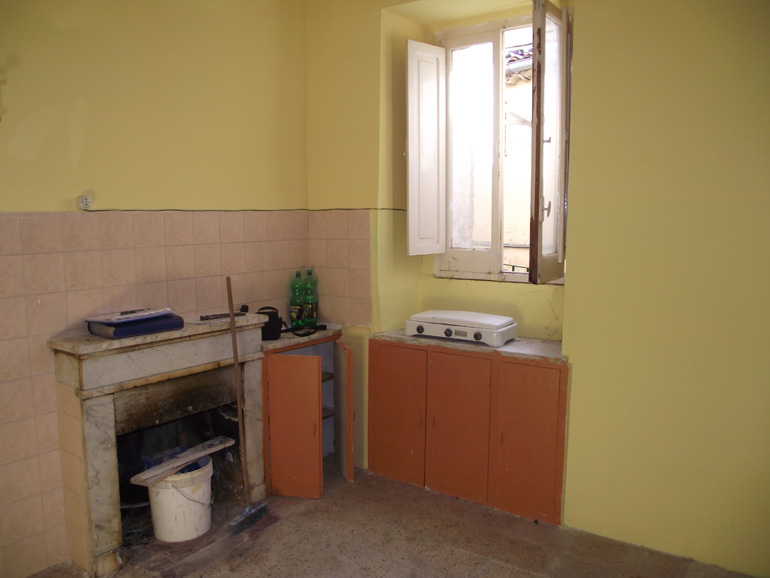 On the ground floor there is an entrance room with fireplace (used as a kitchen/dining room), a bedroom with bathroom and a single bedroom, on the first floor there is one large bedroom with two windows with panoramic view. 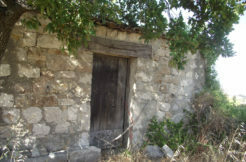 The selling includes a portion of cellar (7,50 sqm) and an external storage. 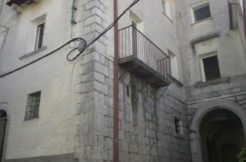 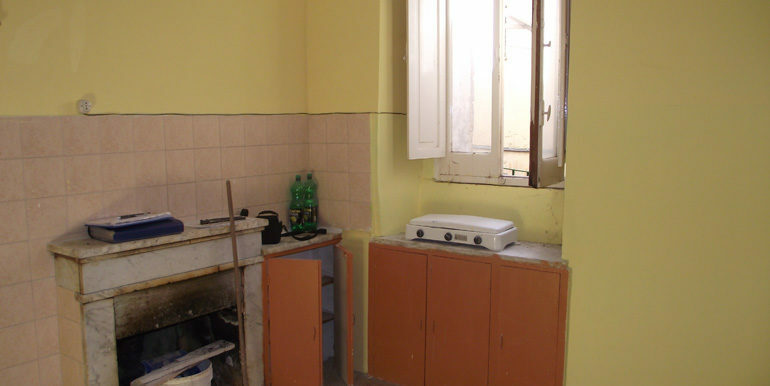 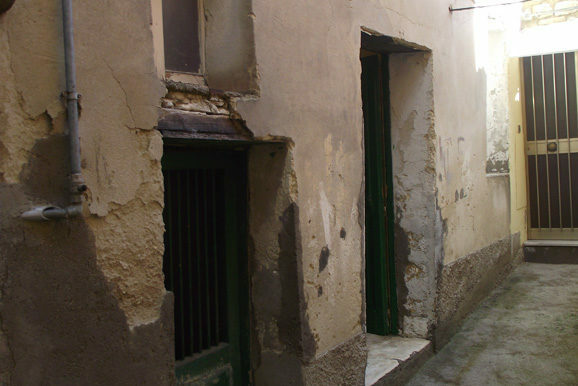 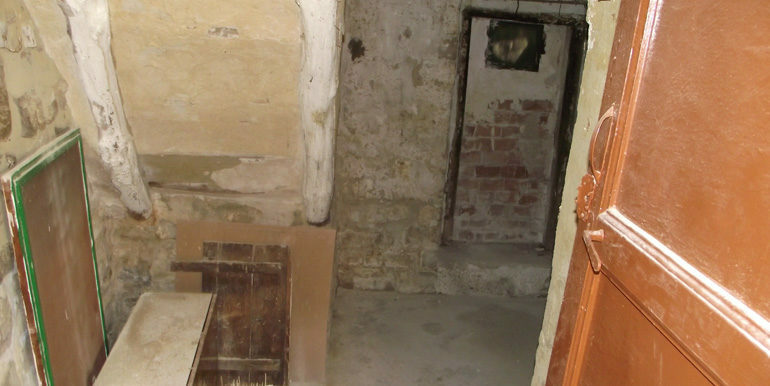 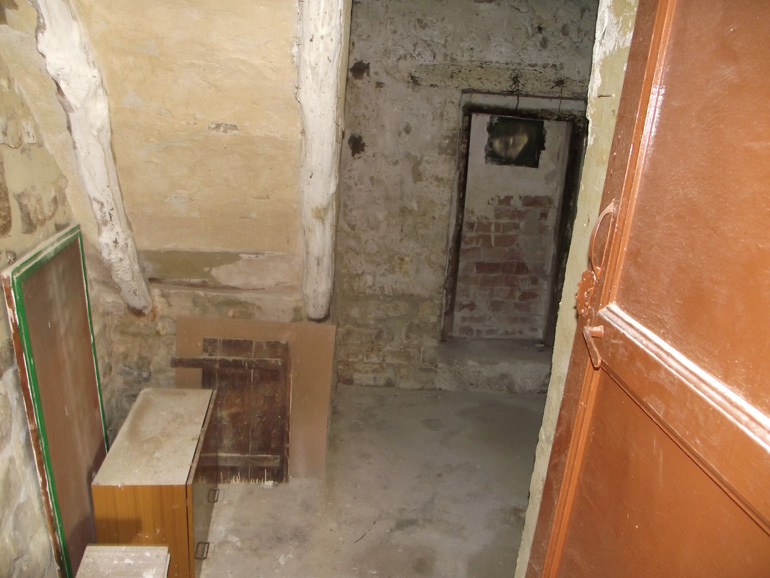 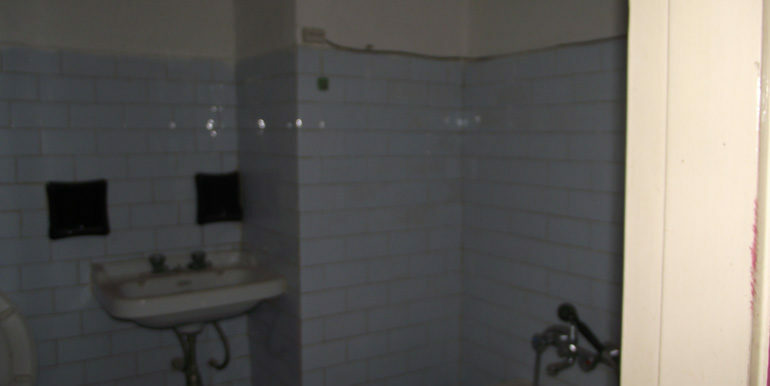 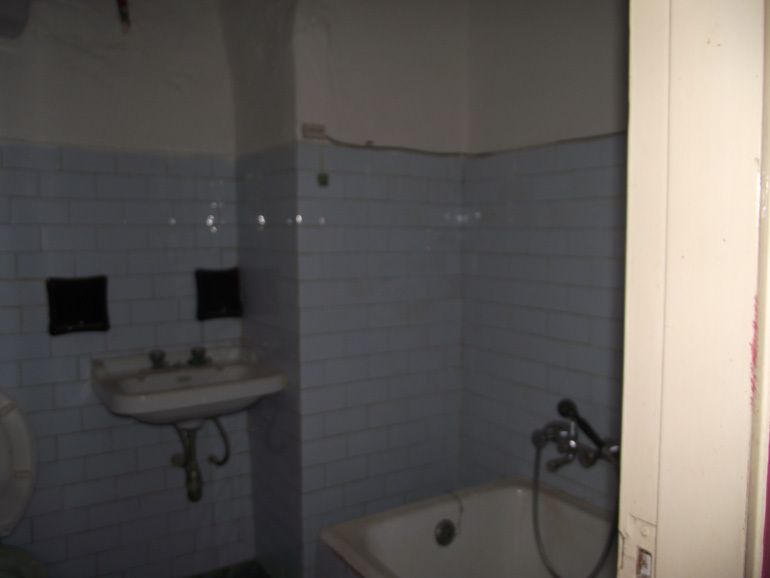 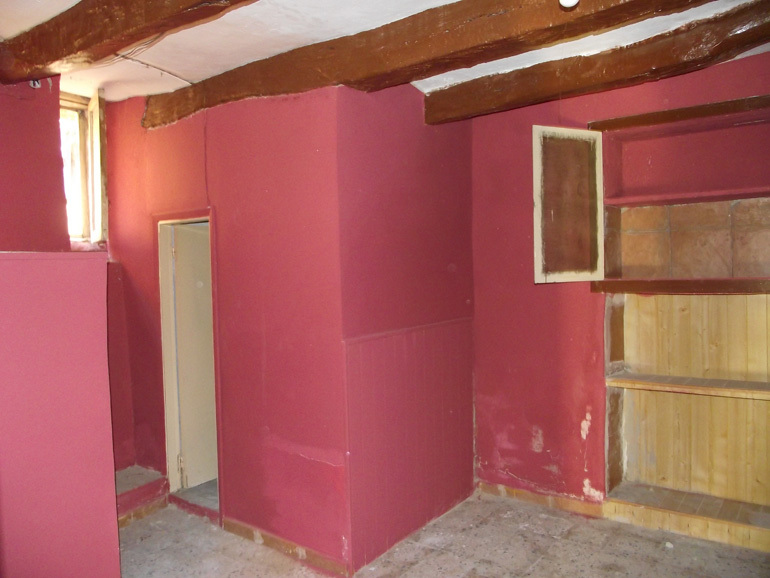 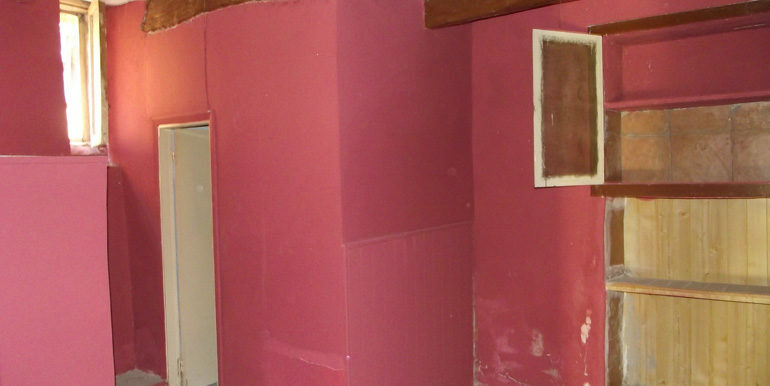 The property needs to be restored, all utilities to be carried out.